Just to say that this group is now up and running. (It is only on in term time.) We had to change the induction group from Tuesday to Thursday to enable more helpers to attend. 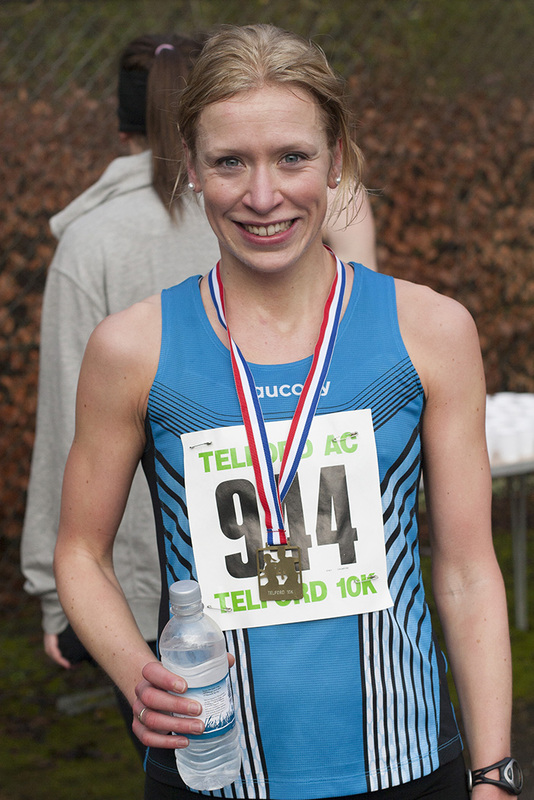 Laura Whittle has been named among the first 27 athletes to be selected for Scotlands’s 2014 Commonwealth Games Team. She joins an elite list of athletes including Eilidh Child, Eilish McColgan, Steph Twell, Laura Muir and Chris O’Hare. 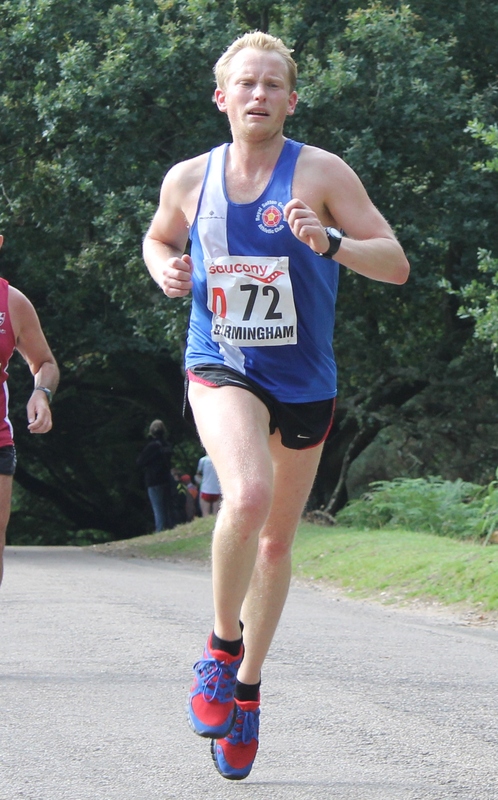 This follows some fantastic performances during 2013 including a 2nd place finish in the British Championships 5000m. Well done Laura! The 5 – 6 pm induction group for children aged 7 – 9 starts again this Thursday (26 September). Any keen athletes should turn up at the athletics club house on Wyndley Lane at 4.55 pm. The session costs £1.50. 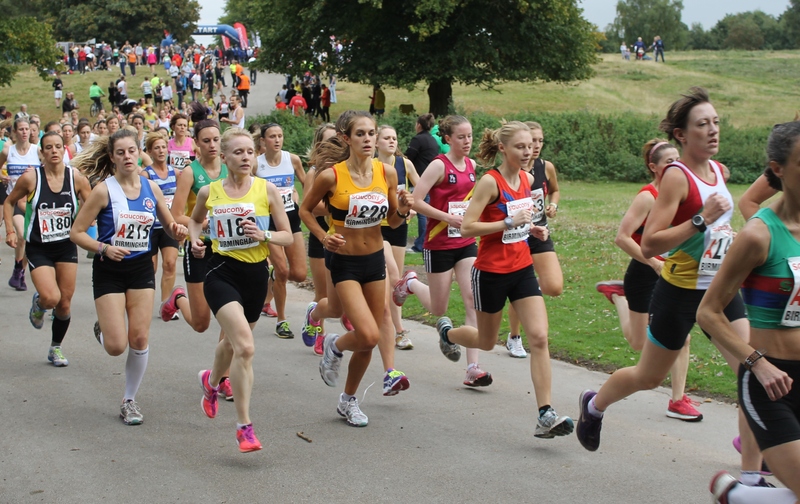 Some excellent results by RSC athletes at the Telford Games. Kane Howitt put in some superb performances to take 1st the U17 Long Jump in a new meeting record of 6.17m and just missed out on the club record. 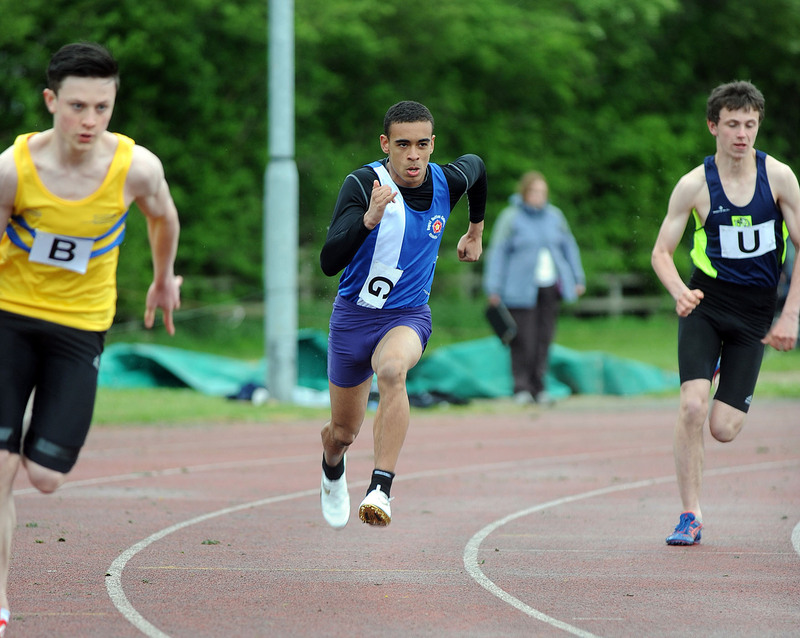 He also took 2nd place in the 200m Final in 22.9 and 5th in the 100m Final. His training partner Will Bonner also was in great shape in setting a new PB in finishing 2nd in the U17 400m and 6th place in the 200m Final. As if not to be outdone by Kane, his jumps coach Megan Evans took 1st in the Triple Jump and 2nd in the Long Jump. Ethan Brough was also in fine form in taking 4th places in both the U15 100m and 200m, in new PB times for both events, and was well supported by Tom Brough in the 800m and Jake Underwood in the Triple Jump, Long Jump and Javelin. Mollie Darrock and Rachel Iliffe both had fine runs in the U15 Girls 200m heats before taking 6th place in the Long Jump and 5th place in the High Jump respectively. Connor Race took a splendid 5th place in the U11 Boys 60m Final while team mate Evan Pritchard narrowly missed out on the final when finishing third in his heat. David Iliffe also ran a quick time. Both Connor and Evan narrowly missed out on making the 150m Final but were in fine form, along with David, in the Long Jump. The senior women finished 16th with Megan McBrien having a particularly strong run on the first leg. In the junior races the U13 girls ‘A’ team finished 7th and ‘B’ team finished 11th, with Ellen Humpherson and Melissa Adkins running the fastest legs. The U15 girls finished 8th with Georgia Curry running the 12th fastest time of the day. Shaun Evans and Jerome Austin both ran well in an incomplete team for the U17 men. 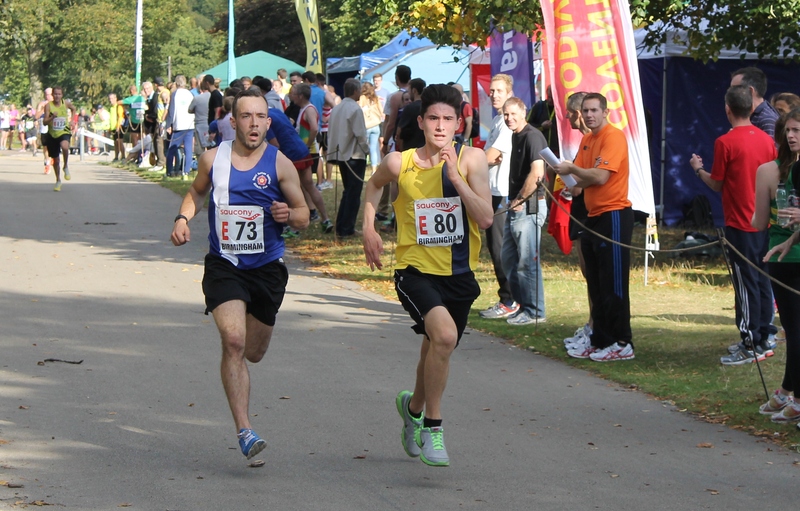 Photos will be available on Bryan Dale’s race photos website here. 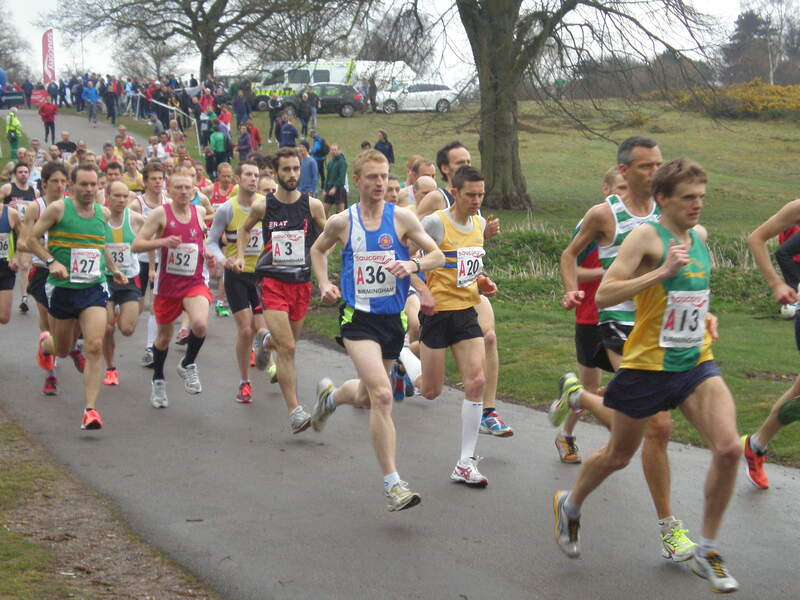 The best distance runners in the Midlands will be competing at the Road Relays in Sutton Park this Saturday. We have athletes competing across the age groups. The junior races start at 10.45 and the senior races start at 1.30. A full timetable is available here. Good luck to everyone who is racing! If you’re not competing come down and cheer us on!